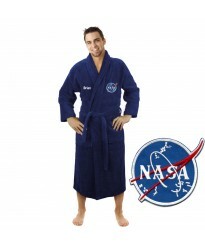 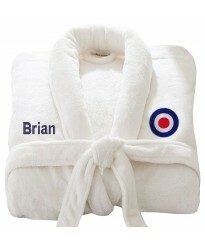 Astronaut logo with Custom TEXT Embroidery on Terry Towel bathrobe Now you can get your cust..
Mr Bow or Mrs Ring Embroidery bathrobe This is super deluxe bathrobe with a left breast MR ..
A classy Waffle bathrobe with BACK custom text Embroidery Now you can get a back custom text &nbs..
A COAT of Arms FLAG logo Embroidery on TERRY bathrobe Now you can get your custom FLAG embroidery.. 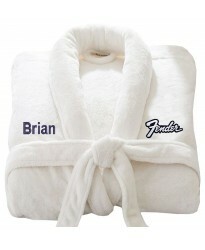 Custom TEXT Embroidery on Kids contrast Pipping Hooded Terry Bathrobe Now you can get your person.. 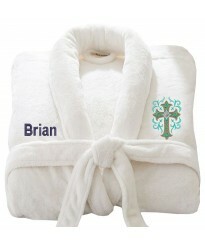 Custom text embroidery FRONT only on Hooded Terry Towel Bathrobe: Now you can get your custom tex..
A Custom TEXT Embroidery on FRONT TERRY GIFT BATHROBE Great special offer gift item and have ..
A Deluxe Terry cotton with CUSTOM HEART Embroidery bathrobe This is super deluxe bathrobe made fr..
A Super deluxe TERRY cotton terry with custom TEXT Embroidery bathrobe This is super deluxe ..
A Elite Class Custom TEXT Embroidery on TERRY bathrobe This is a classic bathrobe with the back l.. 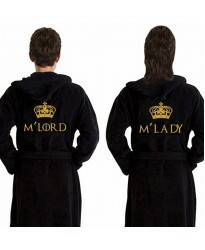 Custom text embroidery FRONT and BACK on Hooded Terry Towel Bathrobe: Now you can get your custom..
A Gamer FLOSS with your Custom gamer TAG Embroidery on Kids Hooded Terry Bathrobe For those..
A Super deluxe TERRY cotton terry with custom TEXT Embroidery bathrobe This is TERRY bathrobe mad..
Men's robe with Custom text Embroidery on TERRY bathrobe Ideal for a gift for a man and get ..
A Music GUITAR logo with Custom TEXT Embroidery on TERRY bathrobe Now you can get your custom tex..
TARGET MOD logo with Custom TEXT Embroidery on Terry Towel bathrobe Now you can get your cus..
A Team instinct go and CUSTOM TEXT Embroidery on Kids Hooded Terry Bathrobe Team INSTINCT&n..
A Team Mystic and CUSTOM TEXT Embroidery on Kids Hooded Terry Bathrobe Team mystic logo per..
Terry TERRY with large CROWN and custom text below crown Embroidery bathrobe Have a large c.. 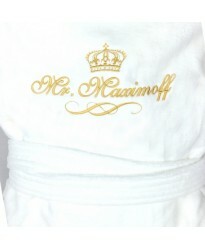 Custom text embroidery on FRONT only on Children Bathrobe: Now you can get your personalised chil..
A TEXT Embroidery on Kids WAFFLE Bathrobe Kids waffle personalised children bathrobe with cu..
A Waffle back large custom text Embroidery with drawstring bag A stylish waffle robe with BACK cu.. 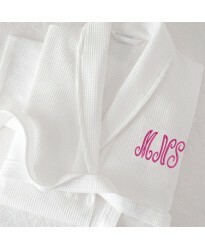 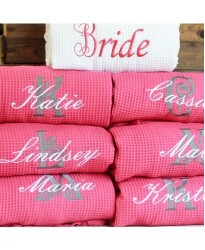 Custom monogram embroidery on the front of waffle weave Bathrobe: Now buy custom inital mono.. 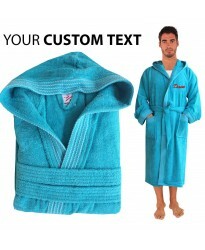 Custom text embroidery FRONT name on Waffle weave Bathrobe: Now you can get your custom text embr.. 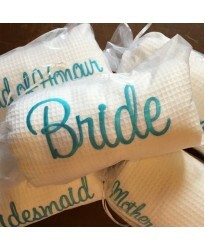 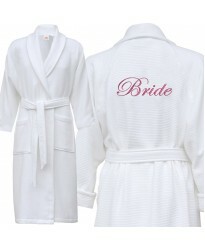 Custom text embroidery FRONT + BACK on Waffle weave Bathrobe: Now you can get your custom text em..
White Bride & FUSCHIA Bridesmaid set Waffle robe with custom back Embroidery Classy Bridal/br.. 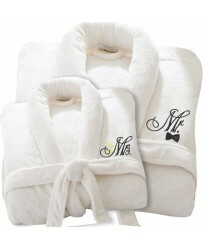 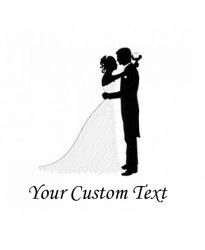 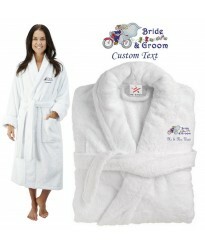 Product Informationon the bridal kiss logo: This is a classic wedding gift bathrobe with fro..
TARGET Christ cross with Custom TEXT Embroidery on Terry Towel bathrobe Now you can get your cust.. Custom Jersey lightweight TEXT embroidery FRONT + BACK on Bathrobe: Now in the jersey lightw.. 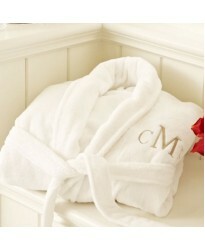 Custom ORAGNIC Luxury Velour Striped with Laurel CUSTOM initial Embroidery on FRONT of bathrobe N.. 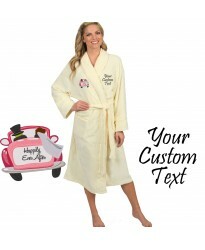 Custom text printed FRONT + BACK on Jersey Kimono Bathrobe: These are the Jersey lightweight.. 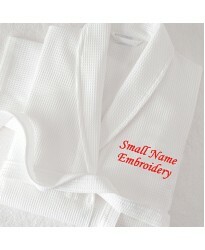 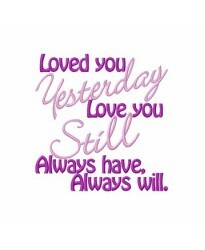 Custom text embroidery FRONT only on Bathrobe: Now you can get your custom text embroidery or ini.. 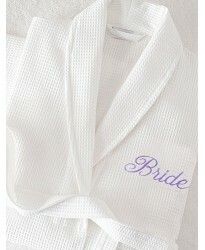 Custom text embroidery FRONT + BACK on Bathrobe: Now you can get your custom text embroidery or i..
Deluxe Terry cotton with Bride And Groom Love CUSTOM TEXT Embroidery bathrobe This is super delux..
Deluxe Terry cotton with Cute Bride & Groom CUSTOM TEXT Embroidery bathrobe This is supe..
Deluxe Terry cotton with I Did He Did We Are Just Married CUSTOM TEXT Embroidery bathrobe Th..
Deluxe Terry cotton with Just Married Bride And Groom In Car CUSTOM TEXT Embroidery bathrobe This..
Fairy Don't grow up its a TRAP with Custom TEXT Embroidery on bathrobe Now you can get your custo..
Fuchsia Pink Waffle Custom BACK inital Embroidery This is a pink waffle bathrobe ideal for brides..
Geek Glasses and custom name Embroidery on Kids Hooded Terry Bathrobe Front classic geek wizard g..
Terry robe with gold thread crown below custom name text Embroidery Now you can get a name b..
Terry robe with gold thread KING crown below custom name text Embroidery Ideal for men .. 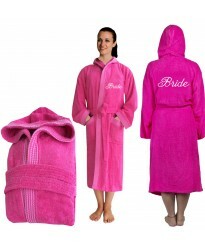 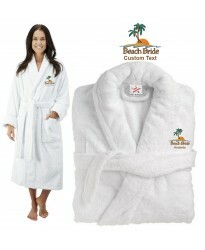 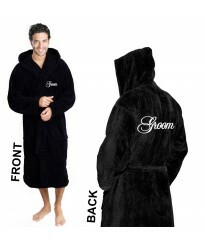 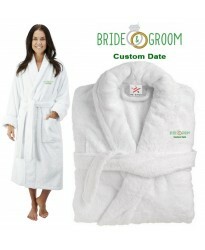 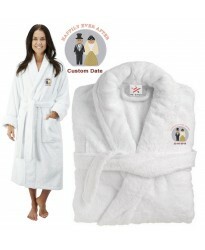 Product Information: This is a classic wedding bathrobe with front 'Happilyever after e..
Just Deduce it logo embroidered and custom name on a Detectives Bathrobe Amazing detective bathro.. Custom text embroidery on front and back on waffle kids Bathrobe: Now you can buy kids waffl..
ORGANIC COTTON Custom text embroidery on FRONT of Velour Bathrobe: Now we offer the classic 100% ..
Personalised Terry Bathrobe with only BACK to have custom text Embroidery​: This listing is .. 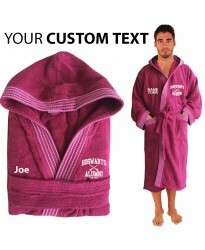 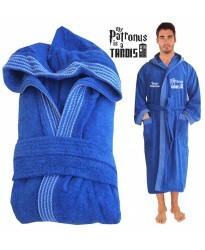 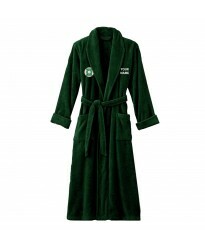 Product Information on the power logo with custom text embroidery bathrobes: This is a classic po..
Terry TERRY Towel curly crown custom name Embroidery bathrobe Buy this luxury terry towel bathrob.. 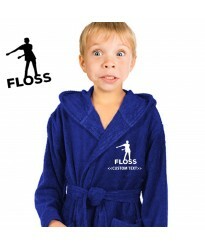 Kids Custom text embroidery on FRONT and BACK of Terry Hooded Bathrobe: Now buy front a.. 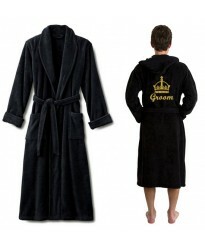 Custom text Embroidery on CUFFS in varsity font on TERRY bathrobe Now you can get your custo..
A classy Waffle bathrobe with FRONT + BACK custom text Embroidery Now you can get a back custom t..
Waffle crown custom date and text Embroidery If you are looking for something elegant then we hav.. 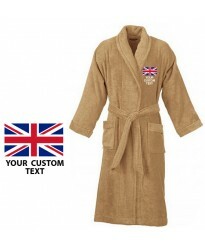 Your country flag and custom text Embroidery logo on bathrobe Now upload your country flag and yo.. 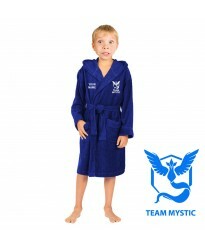 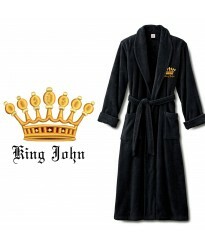 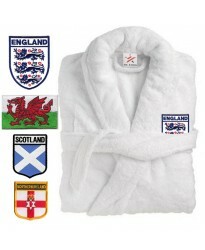 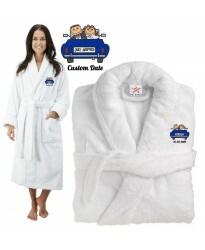 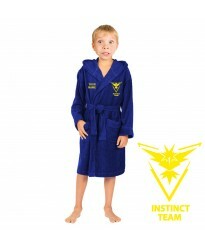 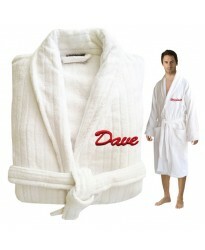 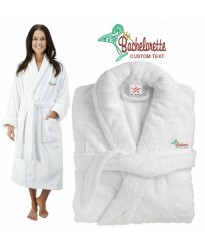 Your custom logo Embroidery on bathrobe - upload your artwork Now upload your custom logo which y.. 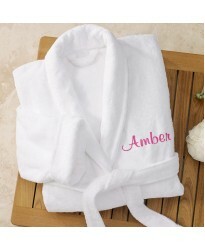 Product Information: This is a classicwhite bathrobe with front 'always will elegant lo.. 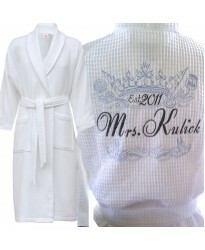 Product Information: This is a classic WHITE bathrobe with front ' bride & groom elegant..
Deluxe Terry cotton with Autumn Bride CUSTOM TEXT Embroidery bathrobe This is super deluxe bathro..
Deluxe Terry cotton with Bachelorette cocktail CUSTOM TEXT Embroidery bathrobe This is super..
Deluxe Terry cotton with Bachelorette Party Bride CUSTOM TEXT Embroidery bathrobe This is su..
Deluxe Terry cotton with Bachelorette Party Classic Vagas Design CUSTOM TEXT Embroidery bathrob..
Deluxe Terry cotton with Beach Bride Palm Trees CUSTOM TEXT Embroidery bathrobe This is super del..
Deluxe Terry cotton with Beach Bride Slippers CUSTOM TEXT Embroidery bathrobe This is super delux..
Deluxe Terry cotton with Bear Bride And Groom Best Wishes CUSTOM TEXT Embroidery bathrobe This is..
Deluxe Terry cotton with Bear Teddy Bride CUSTOM TEXT Embroidery bathrobe This is super deluxe ba..
Deluxe Terry cotton with Biker Bride CUSTOM TEXT Embroidery bathrobe This is super deluxe bathrob..
Deluxe Terry cotton with Its Blonde Bride Clipart CUSTOM TEXT Embroidery bathrobe This ..
Deluxe Terry cotton with Born To Be Bride CUSTOM TEXT Embroidery bathrobe This is super del..
Deluxe Terry cotton with Bridal Brigade CUSTOM TEXT Embroidery bathrobe This is super deluxe bath..
Deluxe Terry cotton with Bride & Groom Congratulations CUSTOM TEXT Embroidery bathrobe This i..
Deluxe Terry cotton with Bride & Groom Couple Graphic CUSTOM TEXT Embroidery bathrobe This is..
Deluxe Terry cotton with Bride & Groom Dance Silhouette CUSTOM TEXT Embroidery bathrobe ..
Deluxe Terry cotton with Bride & Groom Engaged CUSTOM TEXT Embroidery bathrobe This is super ..
Deluxe Terry cotton with Bride & Groom Fairytale CUSTOM TEXT Embroidery bathrobe This is supe..
Deluxe Terry cotton with Bride & Groom Forever And A Day CUSTOM TEXT Embroidery bathrobe This..
Deluxe Terry cotton with Bride & Groom Fun CUSTOM TEXT Embroidery bathrobe This is super delu..
Deluxe Terry cotton with Bride & Groom Happily Ever After CUSTOM TEXT Embroidery bathrobe Thi..
Deluxe Terry cotton with Bride & Groom In Love CUSTOM TEXT Embroidery bathrobe This is super ..
Deluxe Terry cotton with Bride & Groom Just Hitched CUSTOM TEXT Embroidery bathrobe This is s..
Deluxe Terry cotton with Bride & Groom Silhouette CUSTOM TEXT Embroidery bathrobe This is sup..
Deluxe Terry cotton with Bride & Groom Together Forever CUSTOM TEXT Embroidery bathrobe This ..
Deluxe Terry cotton with Bride & Grooms Diamond Ring CUSTOM TEXT Embroidery bathrobe This is ..
Deluxe Terry cotton with Its Bride And Groom Air Plane CUSTOM TEXT Embroidery bathrobe This is su..
Deluxe Terry cotton with Bride and Groom Art design with CUSTOM TEXT Embroidery bathrobe Thi..
Deluxe Terry cotton with Bride And Groom Artwork CUSTOM TEXT Embroidery bathrobe This is super de..
Deluxe Terry cotton with Bride And Groom Beautiful Silhouette CUSTOM TEXT Embroidery bathrobe ..
Deluxe Terry cotton with Bride And Groom Bike Ride CUSTOM TEXT Embroidery bathrobe This is s..
Deluxe Terry cotton with Bride And Groom Complete Me CUSTOM TEXT Embroidery bathrobe This is..
Deluxe Terry cotton with Its Bride And Groom CUSTOM TEXT Embroidery bathrobe This is super deluxe..